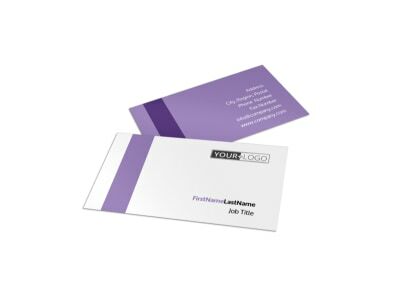 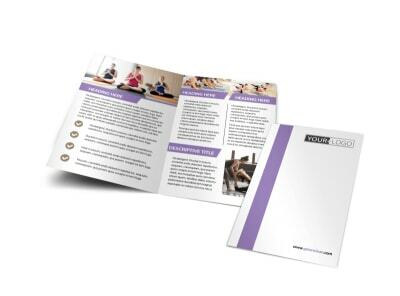 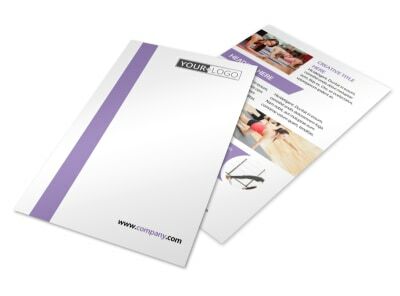 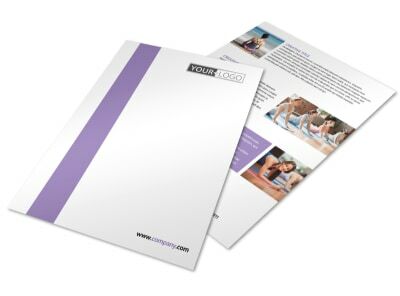 Customize our Yoga Studio Brochure Template and more! 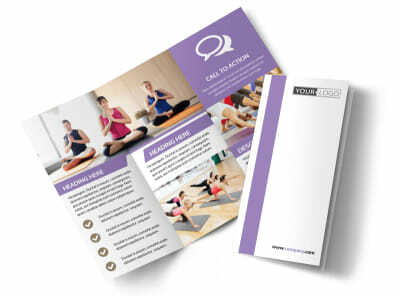 Put zen into your marketing efforts with yoga studio brochures customized to show tranquility seekers in your community what your studio offers. 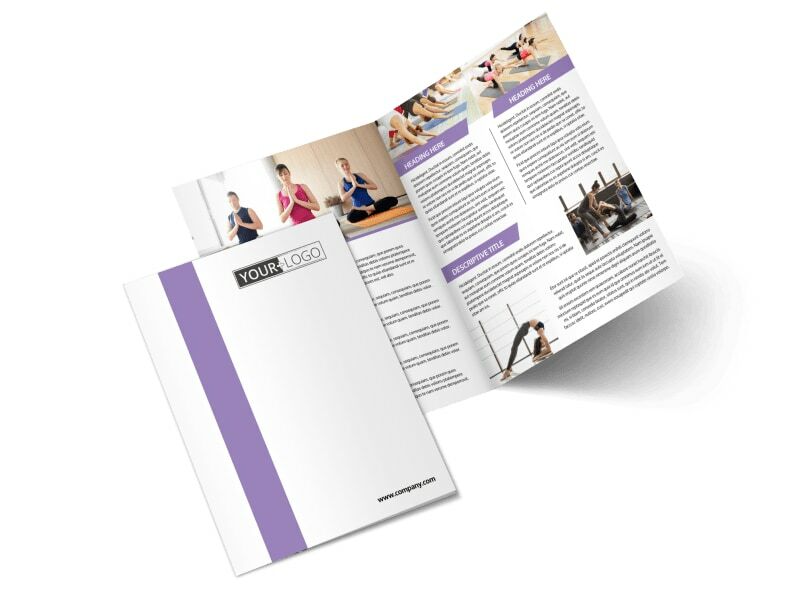 Select a template, use our editor to upload photos of your facility, and add text detailing classes, philosophies, and other info that prospective yogis and yoginis need to know about you. 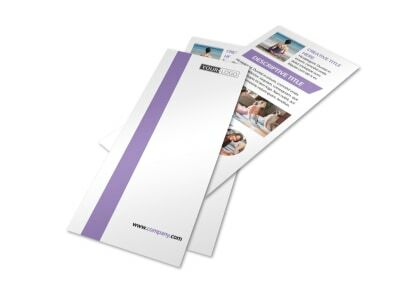 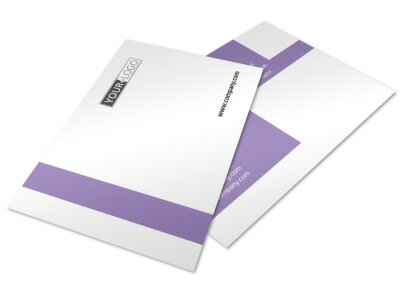 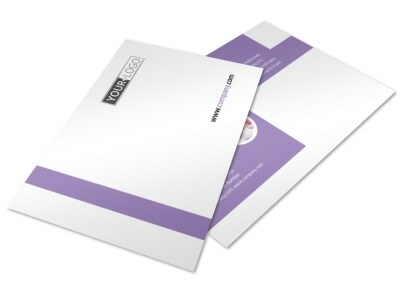 Finish up by printing your brochures from your own printer, or trust us to get the job done right with quality paper and premium ink.